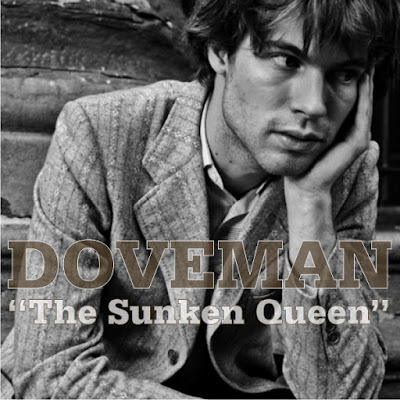 "The Sunken Queen" from Doveman's most recent record, With My Left Hand I Raise The Dead, sounds like some of the new stuff that came to us from The National, the beginning at least. And with Doveman's main man, 25 year-old Thomas Bartlett, playing on that record, a record that I have decided to name the best of 2007, it makes me wonder for a brief second, '... just coincidence?' Probably, but does it matter? No. Because as the song begins to unfold around the tight straining whisper of Bartlett, it's stately beauty lifts you up and away from the petty comparison game. It's a lovely song, my favourite from the record. Here's the song, but don't miss the video below.